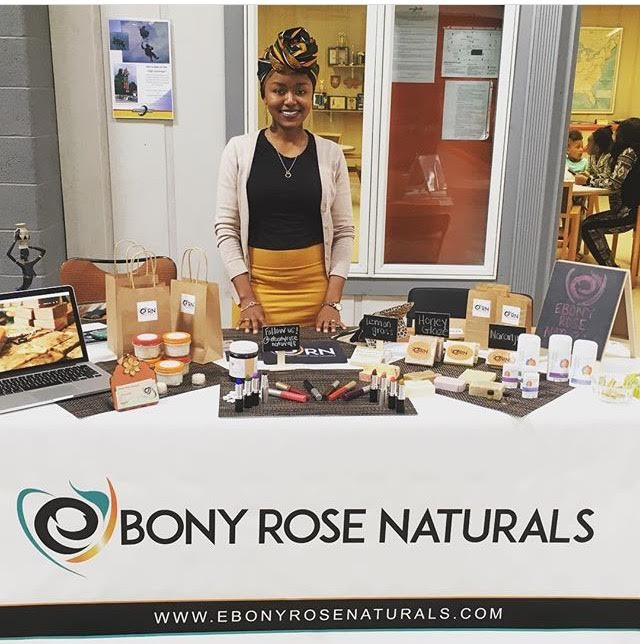 For this week’s Style & Beauty feature we caught up with local female entrepreneur Cassandra Medard, co-owner of Ebony Rose Naturals, a company that provides top industry toxin-free skin and hair care products all in one place. Keep reading to find out what her company has to offer and its plans for the future. 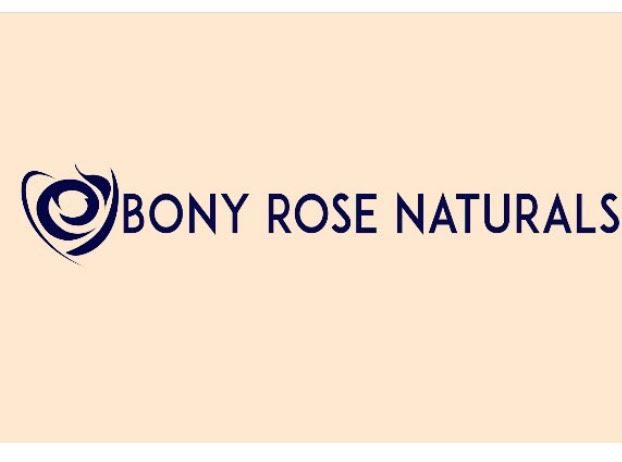 Style & Snow: What is Ebony Rose Naturals? And why did you feel the need for it? Ebony Rose Naturals is provider of natural / organic skin care products. Ebony Rose Naturals was established to address a growing population of cultural conscious consumers who are looking for healthier alternatives to health and beauty care. We also hope to expand and become your lifestyle brand of choice emphasizing the importance of cultural upliftment self-care & holistic living. Cassandra Medard: How did you determine the name? Ebony Rose naturals is a culmination of different meanings. Ebony symbolizes love and beauty, Rose not only symbolizes strength, it’s actually a name that runs in our family (grandparents) so we thought it to be quite fitting. S&S: What kind of products/brands do you sell? C.M. : Ebony Rose Naturals focuses on creating our own brand of natural, toxin free alternatives to beauty and personal care. 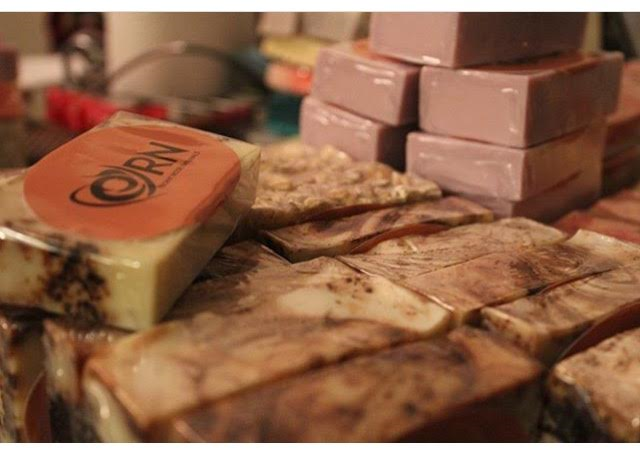 We currently have our own brand of soaps that are ready for purchase on our website. We will be expanding very soon, creating body creams, face care and hair care. We also serve as a third party vendor for up and coming artisans around the country who also align with our vision of clean alternatives to beauty care. Currently we have lipsticks, face & body scrubs, body butters, deodorants, etcetera and still growing! S&S: When you say “natural”, what does that mean to you? C.M. : That’s a very good question. In my best judgement and research natural simply means the product or item contains products from the earth. Botanicals such as lemongrass, shea butter and essential oils are products of the earth. We focus on bring you these ingredients into our products. S&S: Who is your target audience? C.M. : Our target audience are culture conscious consumers who are looking not only for cleaner alternatives to beauty and personal care but also look to support small businesses. Our consumers have an appreciation for handmade artisanship. We also target consumers who have an interest in learning more about clean beauty and personal care. It can be informative, healthy and fun! All are welcome! S&S: What are some of your favorite/go to products? What in your cabinet right now? Your beauty bag? C.M. : Currently my go to products are actually the ones we create! I love our soaps! I think we’ve really found a happy medium for a natural based soap that smells great and still has some sud to it! 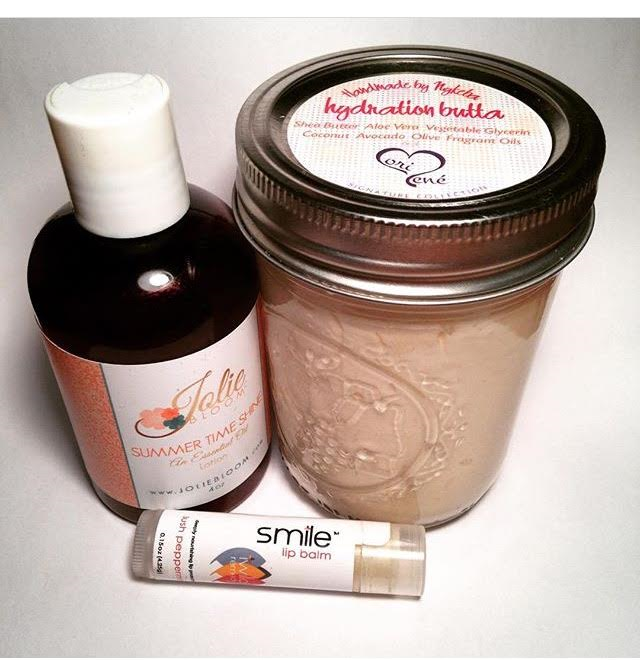 I also love Jolie Bloom’s essential oil lotion! It works great for dry areas on the skin and leaves a wonderful dewy look on the skin! I think it’s always important to have a great lip color on. I really use any and every product we house in our collection. The collection of products are really special to us and if not created by Ebony Rose Naturals, were selected to be a part of our product stock because we genuinely love to use them! S&S: What is your personal natural hair/care story? Why are you passionate about being natural? C.M. 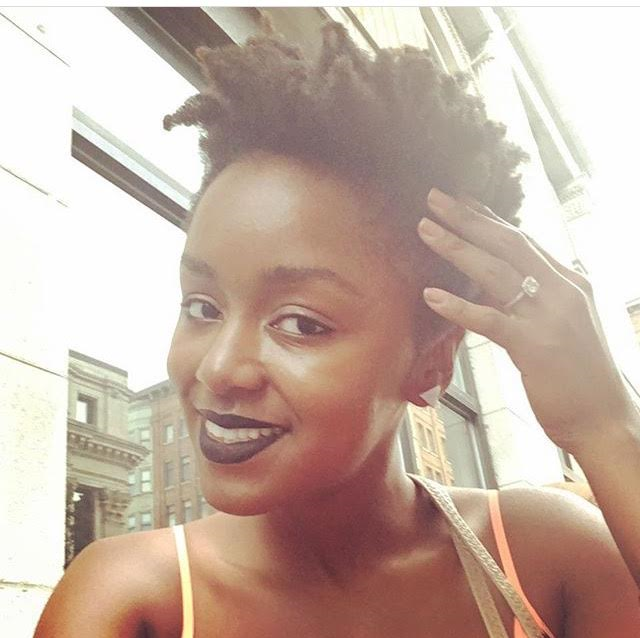 : My natural hair care story was not an easy one. I stopped relaxing my hair around 2010 in hopes that I could achieve a more voluminous look to my hair. The relaxer was starting to become a problem on my sensitive scalp. As I continued on that journey for about a year, in the summer of 2011, (July 31st to be exact), I decided it needed to go! The two textures weren’t working out for me and the humidity certainly didn’t work in my favor. That afternoon I actually told my mother “Mom I’m going to wash my hair, and you are going to cut it”. She said a hail mary and went for it! At first when my hair was all gone I was adjusting to myself. I was so used to concealing my face with a bang or something! This time I had nothing! I always tried to compensate and wear big earrings but I swear the next day…my mother who was apprehensive about cutting it in the first place, said “It looks nice on you”. From there I really decided to embrace it, my most natural self. My hair grows out of my scalp that way and so I’ll love it! I am passionate about being natural because I think it allows you to enjoy & love the simplest form of yourself. S&S: How are you hoping to expand ERN? C.M. 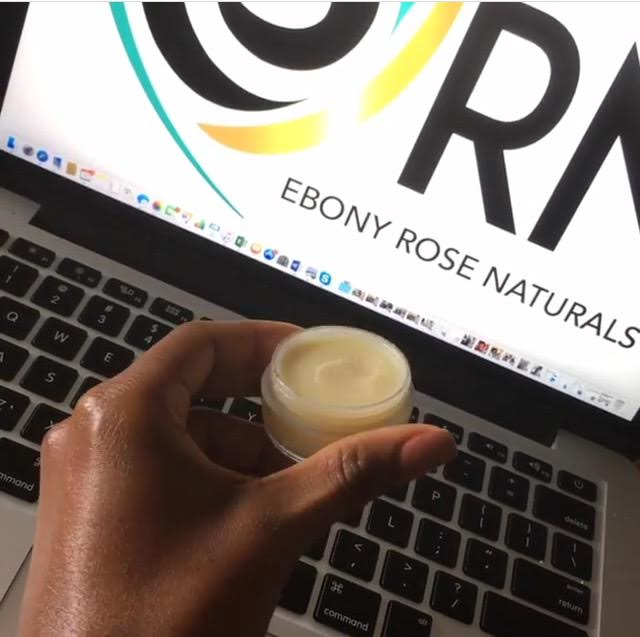 : We are hoping to expand Ebony Rose Naturals by continuing to vendor and participate in professional conferences, workshops and community service events in the Northeast. We also hope to expand our product offerings so that our customers have an even wider selection of products to choose from. In addition, we are looking to offer different types of packages… (gift package sets in the future.) All brick & mortars start somewhere, right now our goal is to personalize the experience by focusing on our craft. S&S: What is hot right now in the natural care/beauty industry? C.M. : Right now…hair care is a fast and growing market! More and more naturalistas are embracing there tresses and seeking moisturizing effective products. I think natural and organic is more of a household term then it was ..say ten years ago. We are happy to see consumers paying attention to products that they are not only eating but applying on the biggest organ of their body, your skin! S&S: You do pop up events now. Any upcoming events? C.M. : Not at the moment. We are working behind the scenes to improve, evaluate our progress and plan for the future. S&S: Anything else you would like to share with are readers? C.M. : We’d love to hear from you! Please visit our website and let us know what products you are interested in seeing in our inventory. Success not only comes from great products but customer feedback. Please follow us on Facebook and Instagram :Ebony Rose Naturals/ and @EbonyRoseNaturals, respectively. All pictures courtesy of Cassandra Medard and Ebony Rose Naturals. Previous Previous post: #AskApril: How do I start a hair regimen, and stick to it?